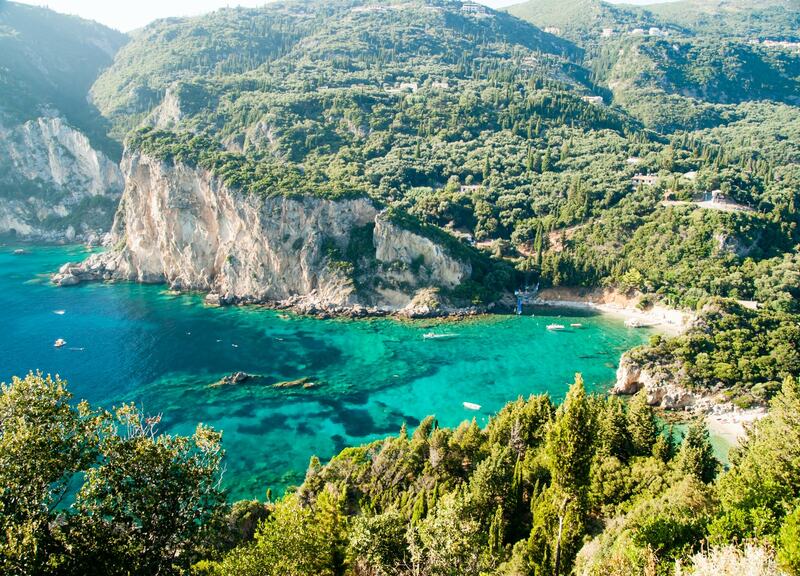 The Ionian Islands are almost all between Greece and Italy. 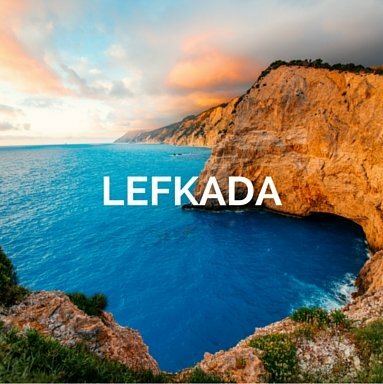 If the largest and best known Ionian islands are always crowded during the peak season, at the same time in the Ionian there are tiny little pearls intimate and quiet place to spend pleasant and relaxing holidays. 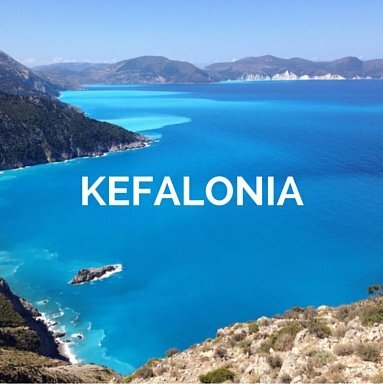 The Ionian Islands are Antipaxos, Kefalonia, Corfu, Ithaca, Kythira (Kythera), Lefkada (Lefkas), Paxos and Zakynthos. Nature in these places is very fertile. The hills and mountains are green with very dense woodlands. Fields are planted everywhere and, in fact, agriculture is an important resource as tourism. 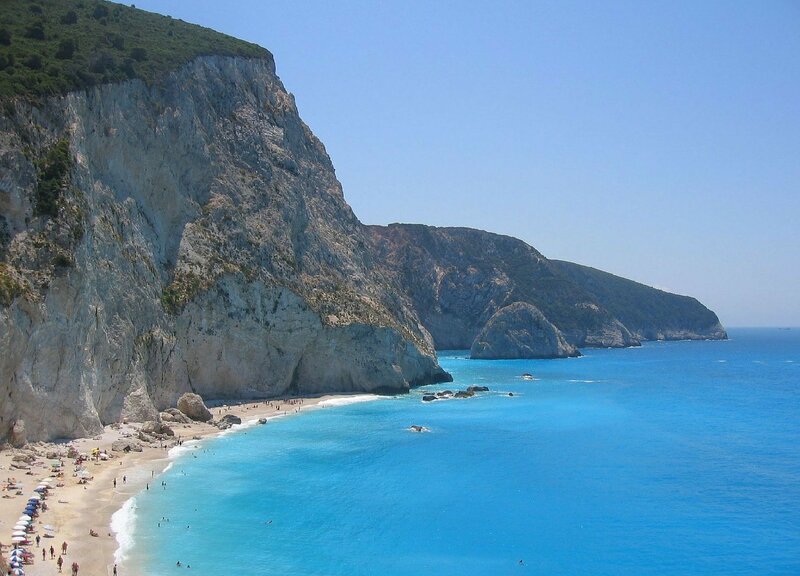 The sea of the Ionian Islands is among the most beautiful of Greece and the world. 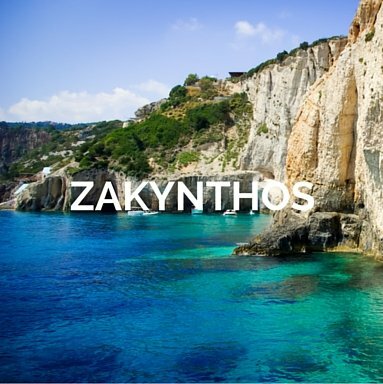 Shipwreck (Zante), Porto Katsiki (Lefkada), Myrtos (Kefalonia) Paleokastritsa (Corfu), Voutoumi (Antipaxos) are the most photographed beaches in the Greek world. Are you ready for your Ionian yacht charter experience? 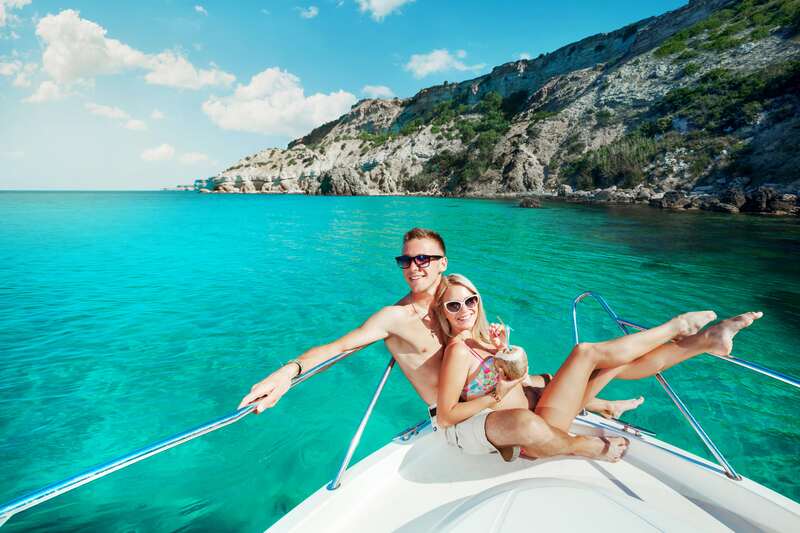 Chartering a yacht in the Ionian Archipelago for a weekly or prolonged period, or even for a daily excursion, is a fabulous way to see the wonderful coasts, visit deserted coves or explore the smaller islands. 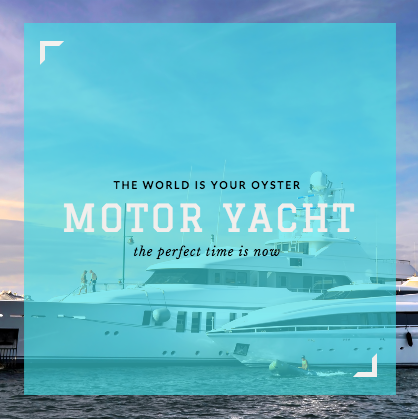 Our team perfectly know all the sail and motor boats available for your Ionian yacht charter and can help you select your perfect yacht charter vacation. Few and simple steps to let us find you the perfect yacht and the route for your Ionian yacht charter, with all the extras you wish. Select the type of vessel(s) you are thinking about, the period and the area(s) you would like to discover. Or just tell us the type of holiday that will better accommodate you and your guests. 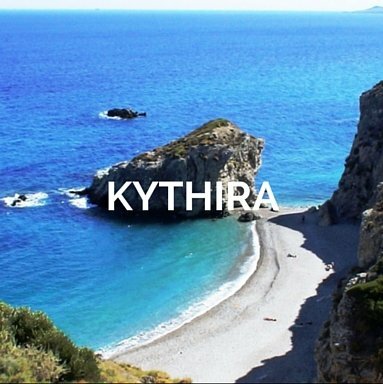 We will find you the boat for your holiday in Greece. Just one minute of your time to receive from our team your tailor made solution. The most desirable yachts in the Ionian are only available on Your Boat Holiday. Looking for a Ionian yacht charter? You are in the right place! 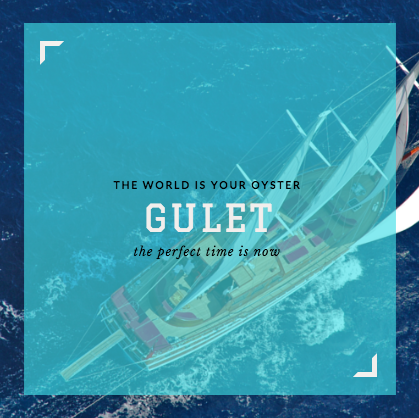 Our experienced and world travellers, expert Charter Managers visit and sail aboard our selected yachts regularly and are perfectly placed to offer you transparent, tailor and professional advice. 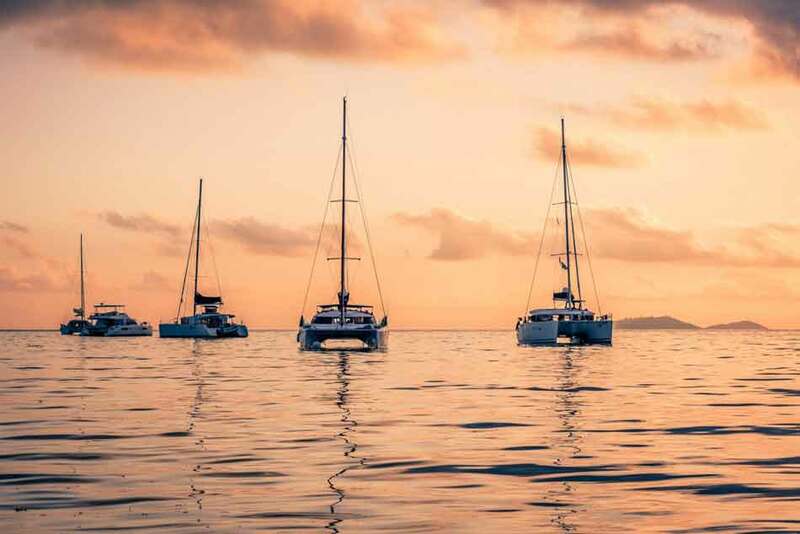 Our years of experience in yacht charters, developed in Greece and the Mediterranean, enabled us to create close, enduring relationships with our clients, investing directly in our yachts and services. Sail or Motor Boat for your Yacht Charter Ionian Sea? If you prefer relaxed, comfortable cruising journey, a sailing yacht would be the perfect choice for you. A motor yacht, on the other hand, is the best choice for all speed lovers who love the luxury and greater comfort. Find out which boat is best fit for your Ionian Yacht Charter. 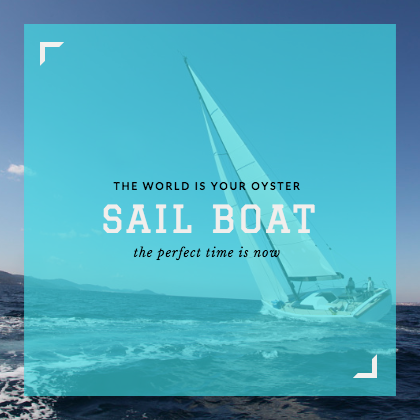 Join with us your Ionian yacht charter experience, choosing high quality boats, skippered by professional trainers, to sail in the Greek Islands: rent a sail boat, catamaran, motor boat, gulet or charter luxury yacht in the Ionian. 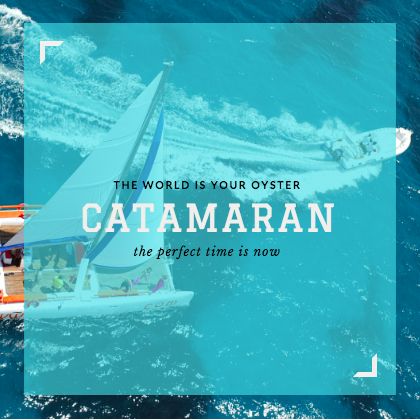 The choice of where to charter a boat is based on a handful of factors: your sailing skills, experience, wether you prefer to relax and sunbath on the yacht and take relaxed days trips or are you the adventurous type who enjoys being active while on vacation and thinks every day is a great day for a new adventure! Have a look at our most selected Ionian Yacht Charter sailing destinations. 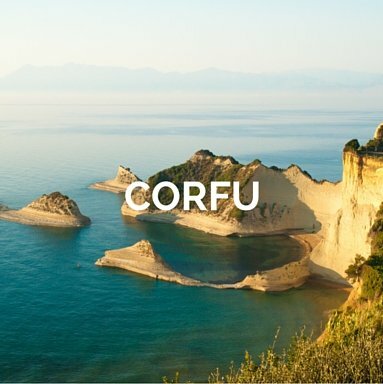 Once chosen the Ionian Archipelago as the destination of your vacation, deciding where to go is largely a matter of preference. The options are endless and endlessly beautiful. 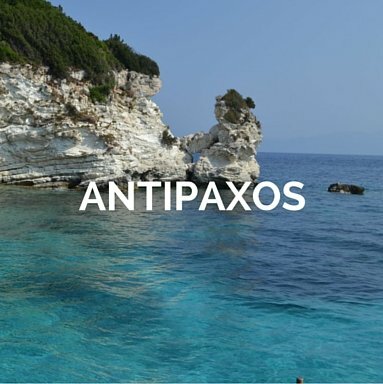 You can choose between the most famous Corfu, Lefkas, Kefalonia and the breathtaking Zakytnhos and to discover also the wonderful Paxos and Antipaxos in your 14 days route. 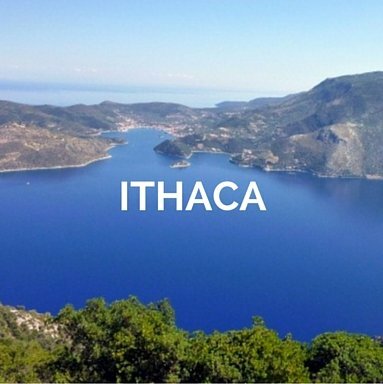 Or to admire the mythological atmosphere of Greece, sailing in Ithaca. Below our selection of suggested routes for your Ionian Yacht Charter. What activities are you planning for your Ionian yacht charter? When planning a boat charter in Greece for a multi-day trip, there are numerous things to take into consideration. We will assist you, providing you all the solutions for your activities on board and on land: family cruises, celebrations, corporate events and more. We customise your Ionian yacht charter, step by step, in order for you to live your best sailing experience ever.